How does it work? Complete 3 workouts per week for 8 weeks. Each workout lasts between 30-45 minutes. Every other week, you’ll test your endurance with a series of short rest 100s on an interval. So what are you waiting for? 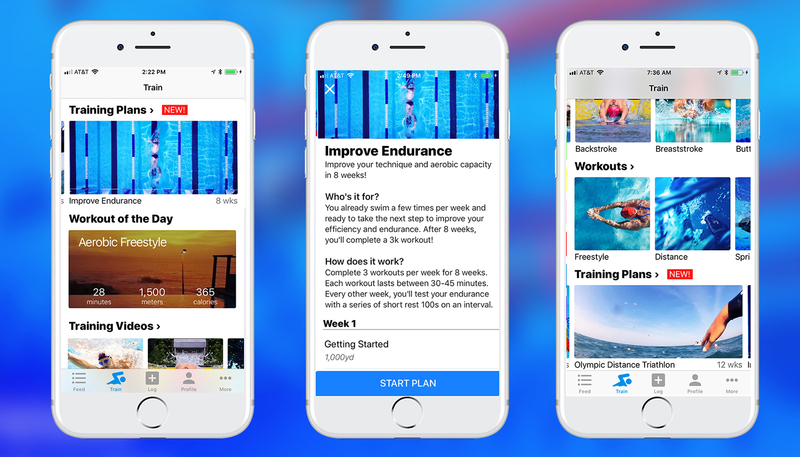 Start the Improve Endurance 8-week training plan and achieve your goals like never before with MySwimPro! Still not convinced, read: Why You Need A Structured Training Plan. Quick question: which level of your programs have personalized workouts? 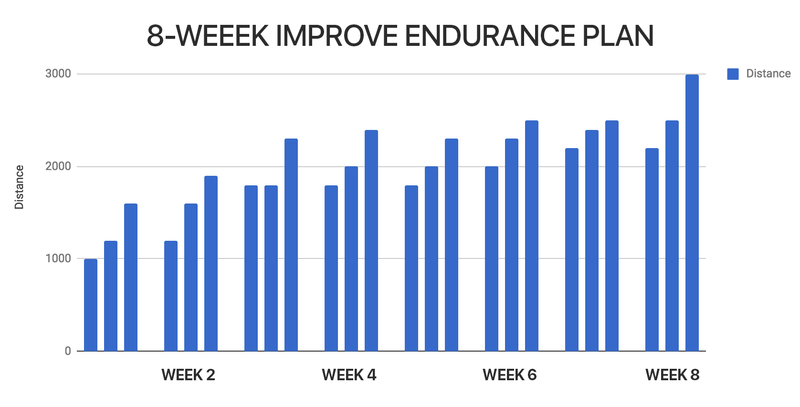 I looked at the 8 week endurance program, but I am swimming 3,000 – 4,000 / session now and would like to move into the 2 – 3 hour 6,000 – 7,000 meter area. Hi Steven, thanks for the message! We are actually launching a Long Distance Training Plan in the upcoming weeks, so stay tuned! 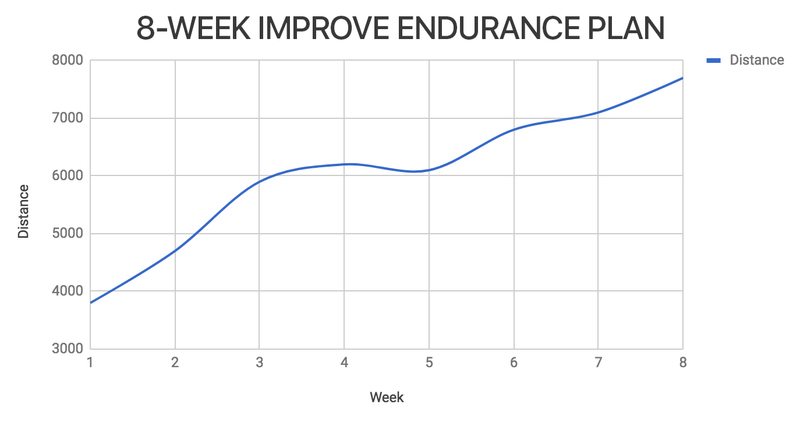 In the meantime though, I recommend the 10-Week IMX Challenge Training Plan (https://myswimpro.com/blog/2018/06/21/10-week-imx-pro-challenge-training-plan/). How much after the 7 days? Hi Kim, after the 7 day trial you can sign up for a Monthly Subscription at $14.99/month or a Yearly Subscription $7.99/month (1 time payment at sign up). Hi Sergey, thanks for your comment! It is now fixed 🙂 If you re-subscribe to the training plan you will see it updated. Thanks! I just ended the free-trial period of the Swimpro app. I completed the 8-week Enhance Speed plan, I improved my stroke and speed, I liked the trainings. When I searched in your app for another interesting training plan I could’nt find anything I liked. I do not like the long distance trainings, I like to improve my personal record in freestyle especially. If I would sign up for monthly subscription, can I find more training plans that focus on speed and technique with Freestyle? I am looking to increase my freestyle endurance, but am very intimidated by the thought of 3000 meters in 8 weeks. I’m doing about 1000m/workout now with a mix of 3 strokes. What plan might you recommend? Hi, I’m training 6 days a week averaging 20-25 k, training to swim around Manhattan at the end of August , I was hoping you could help me structure some long workouts 2-3 hour , 6-10k . I swim with a masters team but only 2 days a week. I think a phone consultation would be a good place to start. Hi Jonah, that’s awesome! 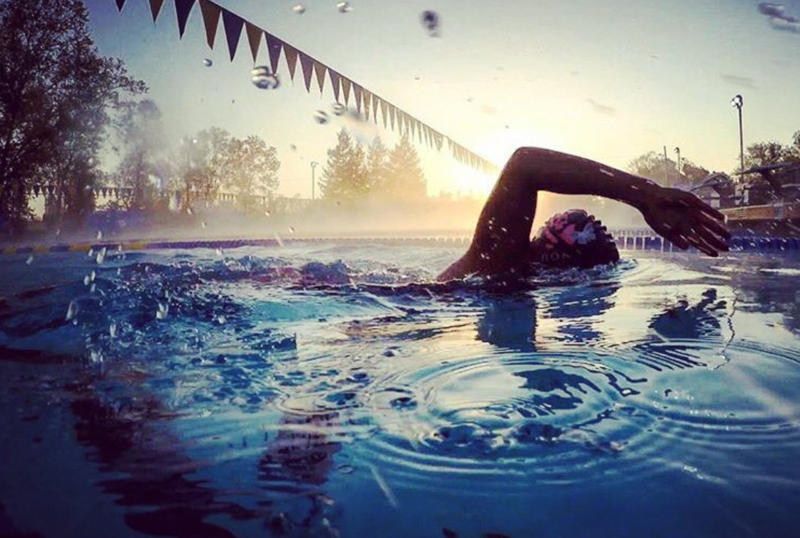 You can send our CEO Fares Ksebati an email with some training questions: fares@myswimpro.com.